Plants, like all living things, need certain vitamins and minerals to grow and bloom. They have special needs depending on which part of the growing cycle they are going through. You want to provide more of one supplement during the initial growing stages and another during the blooming phase. This is the same as the human body needing more of one vitamin when in childhood and another in old age. Some of the most necessary vitamins and minerals needed by plants in your home hydroponics garden are the B vitamins. These give your plant the energy they need to grow, ability to handle any stresses caused by less than idea circumstances. The B vitamins also help your home hydroponics plants repair any harm that may be done. Other than oxygen, the B vitamins may well be some of the most important. When searching through the myriad of vitamin supplements available, it helps to know what to look for in the way of a healthier supplement. The first thing is the ability to be absorbed by your hydroponics plants. Let’s face it; if the plants can absorb the supplement, it does no good. For this, you want to look for a product with a humic acid base. Humic acid has the ability to chelate, or bind positively to charged ions. To your plants, this means it allows many more nutrients to be absorbed than would be possible without the humic acid. This in turn translates into larger, healthier plants. One of the best Vitamin B supplements I have found is Organic B, sold by Advanced Nutrients. Organic B is made from the best sources and provides an excellent source of B vitamins to the plants in your home hydroponics garden. 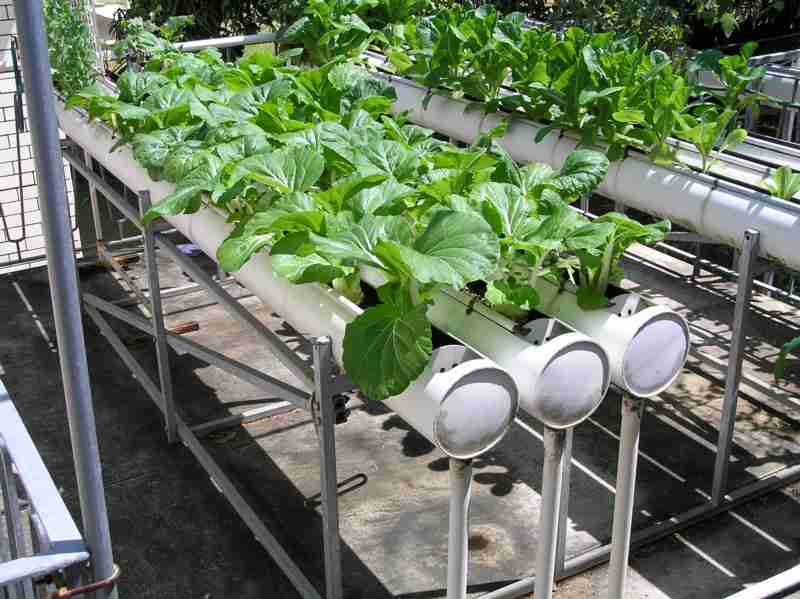 Home hydroponics gardening is increasing in popularity, especially with the rising costs of gas and food. Making sure your plants are as healthy as possible will help save you money in the long run.